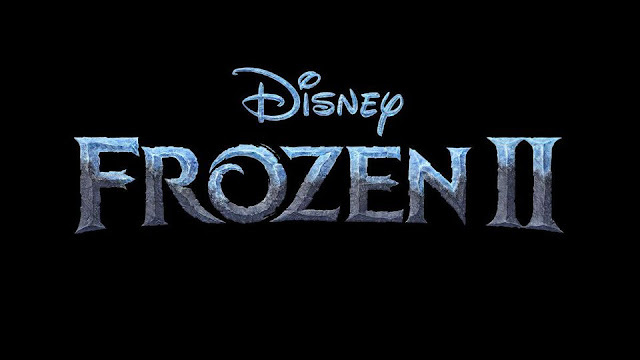 Picturing Disney: Disney's Frozen 2 Teaser Trailer Is Here! Seeing Elsa manipulating the ocean waves into ice peaks has got my attention. She can literally walk on water! Frozen is from the Academy Award winning team, directors Jennifer Lee and Chris Buck and producer Peter Del Vecho. 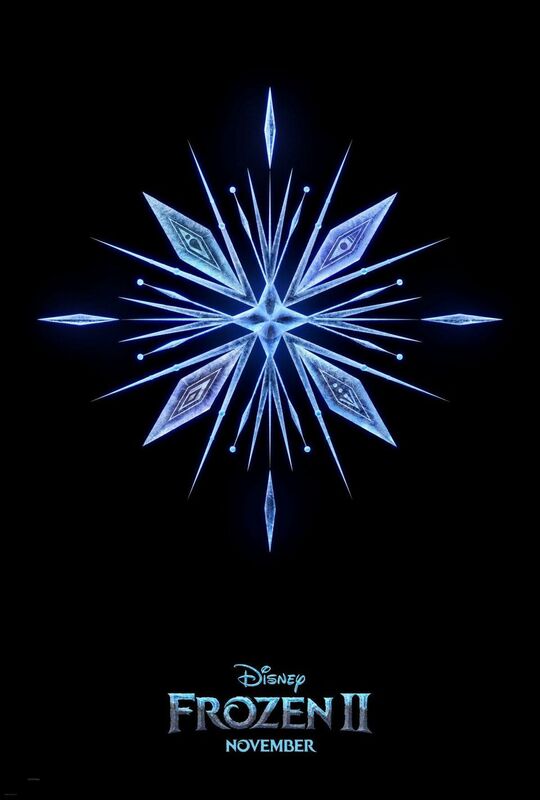 Frozen will again feature the voices of Idina Menzel, Kristen Bell, Jonathan Groff and Josh Gad. We can't wait to hear the new music from Oscar winning songwriters Kristen Anderson-Lopez and Robert Lopez. 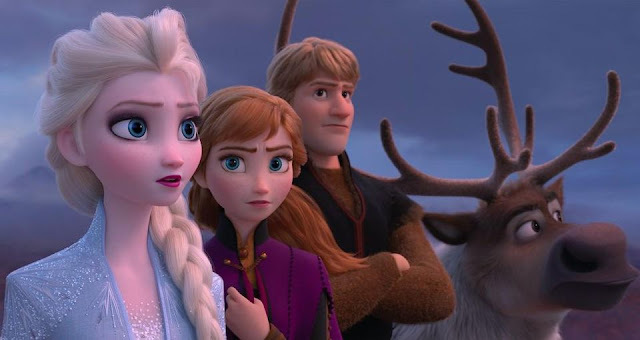 Walt Disney Animation Studios’ “Frozen 2” opens in U.S. theaters on Nov. 22, 2019!